SOMETIMES we discover our passions in life while engaged in the most mundane of activities. Renowned Penang photographer Dr Ooi Cheng Ghee’s interest in photography was piqued while sitting at a bus stop in the late 1960s. “As a medical student at the University of Malaya in Singapore (now known as the National University of Singapore), I had to catch two buses to get to the main campus. While waiting for my connection, I would often look at the camera shop across the road from the bus stop. One day, out of curiosity, I wandered over to take a look in the window. I was immediately drawn to a Praktica camera and I knew I had to learn more about it. 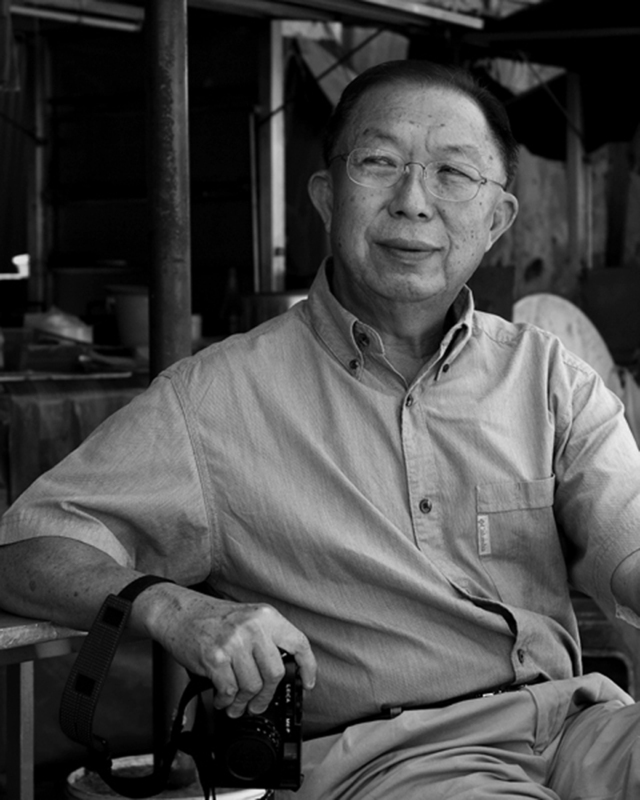 Upon returning home, Ooi joined the Photographic Society of Penang and honed his skills by taking photographs of family and friends, sunrises and sunsets, and the local flora and fauna. 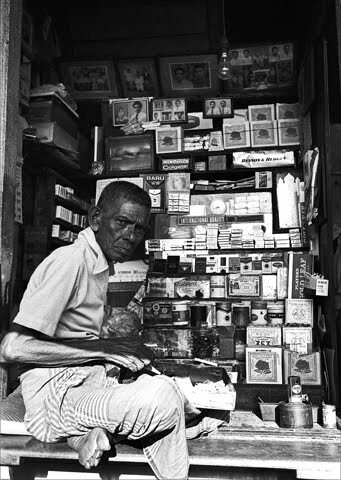 Ooi’s desire to raise social awareness through his photography coincided with an ambiguous period in Penang’s development. “In 1979, we were industrialising; factories were popping up and people were moving away from the city centre into new townships,” he recollects. “Penang had lost its free port status and people were migrating to the suburbs. When I first walked down the streets of Little India after an absence of 20 years, I felt as if I were in another country. Many roads were deserted. Houses were abandoned. It was quite different from the Little India I knew as a kid. 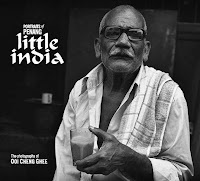 When Ooi finished shooting Little India that year he had taken more than 4,000 photographs and enthusiastically set about generating interest in his social essay. Undeterred, Ooi began work on his next photo essay, which focused on Koay Jetty, one of the eight original clan jetties built along the George Town waterfront. Shortly after, his house was broken into and three of his cameras—including his beloved Leica—were stolen. 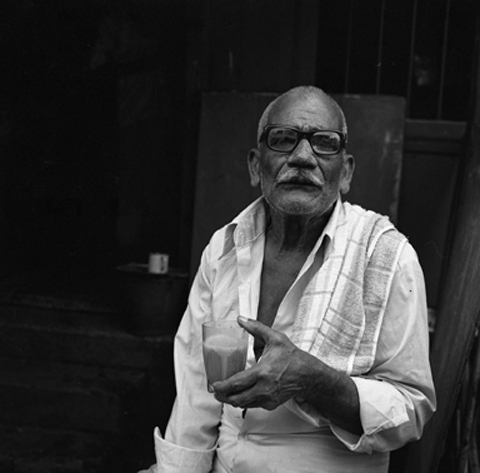 Demoralised by his loss and the lack of interest in his essays, he decided to take a respite from photography. For the next 20 years he devoted himself to his work as a doctor and his family—he and his wife Hor Leng have two daughters and a son. The spark had been reignited. 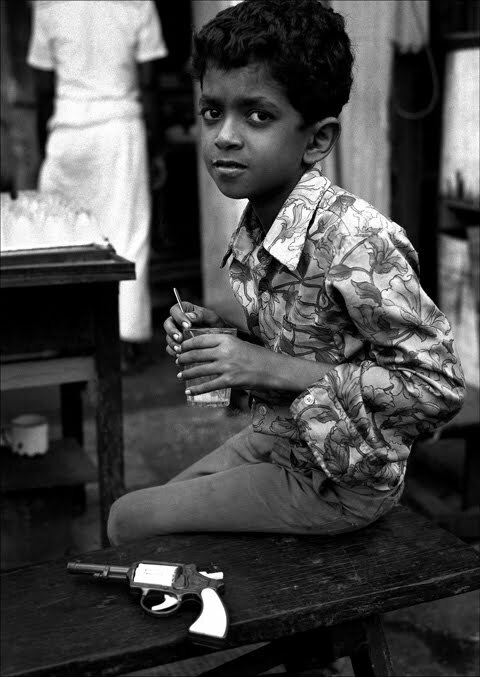 Ooi’s renewed interest in photography also gave him the confidence to dust off his old photographs when people began expressing interest in his earlier work. 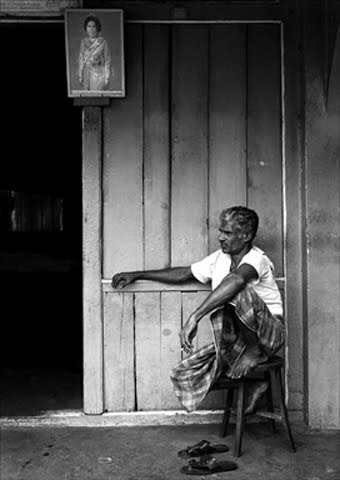 However, it took him five years to select and prepare the 160 prints that appear in Portraits of Penang. Although Ooi’s youngest daughter recently graduated from university and many of his responsibilities are now behind him, he still practices medicine at his clinic. “I continue to work because I enjoy my practice and like to be with people,” he says. 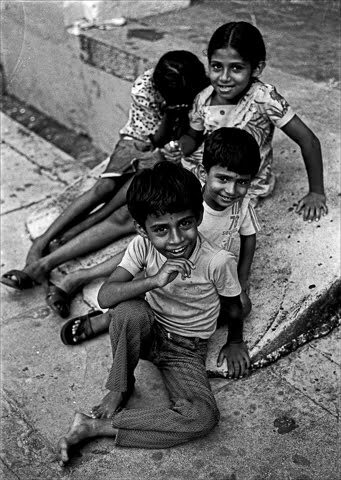 “I also think my work has helped me become a better photographer. One of the first things I learned as a doctor is the importance of observing, listening and paying attention to details.